Pre-orders will ship before release date! 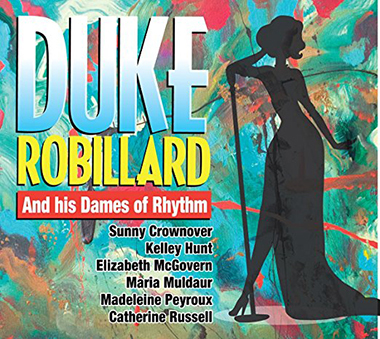 Duke's highly anticipated Duke Robillard and His Dames of Rhythm Duke plays classic swing tunes with Madeleine Peyroux, Maria Muldaur, Elizabeth McGovern and Catherine Russell! 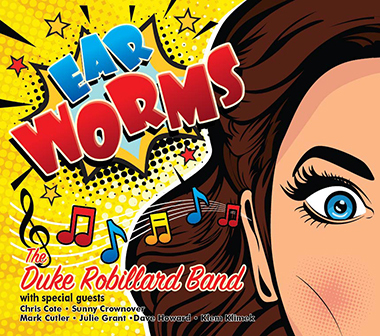 Duke's HOT CD with special guests Jimmy Vaughn, Sugar Ray Norcia and and Kelley Hunt is due for street release September 9th but you can get to here NOW! 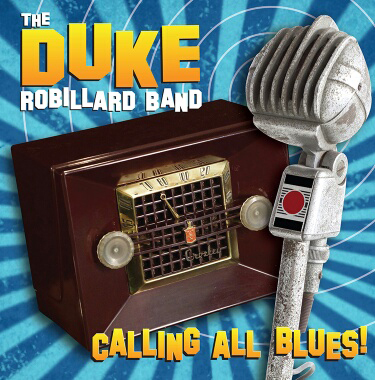 Big Sale, while they last, "Calling All Blues" on 180-gram premium vinyl will ship within the US for $15.00. Get yours now before they're gone! The years between 1990 and 2005 were the years where I devoted much of my time to traditional film photography. Check out many live performancs on YouTube! 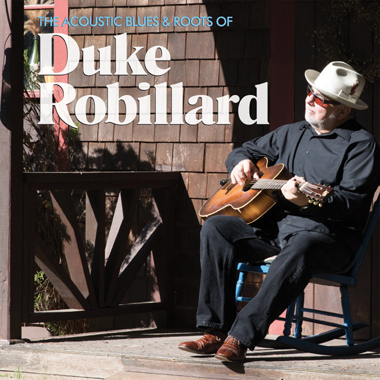 Jesse Finkelstein and myself would love you check out the cool music on both our Blue Duchess and Shining Stone labels. Super Bundle Sale! 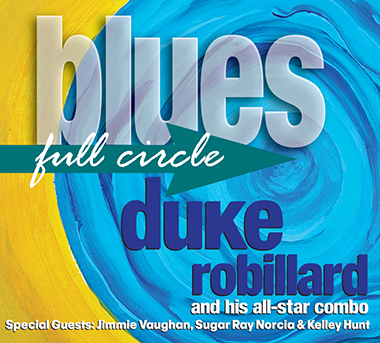 Any 3 cd's for $20 ... Only For a Limited Time - Shipping included within the US! Go to Duke's Store.